It takes a lot of courage to start your own business, and women, especially moms, have always had this special characteristic. Moms Entrepreneurs Bazaar celebrates this courage, connects and supports moms entrepreneurs in all stages of their business. Motherhood is not an obstacle on the way of business success; quite the contrary, motherhood is above all inspirational and motivating. There is no better example of this idea than successful moms entrepreneurs getting together, networking, and conducting their business at the bazaars organized by Center for Moms. 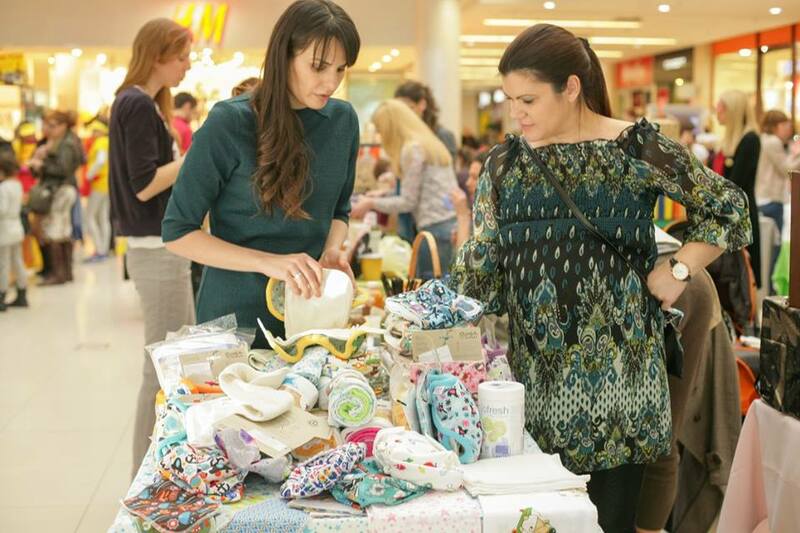 Moms Entrepreneurs Bazaar is the first of its kind in Serbia. It started with the idea to promote and create a network of mom entrepreneurs, and also to present their products to the public. Center for Moms so far organized 6 bazaars, where over 130 moms entrepreneurs participated. Moms Entrepreneurs Bazaar represents the opportunity for everyone to meet exceptional moms who possess a special entrepreneurial spirit. The Bazaar also represents the first step in building the Moms Entrepreneurs Community, where moms will be able to support and unite with each other. 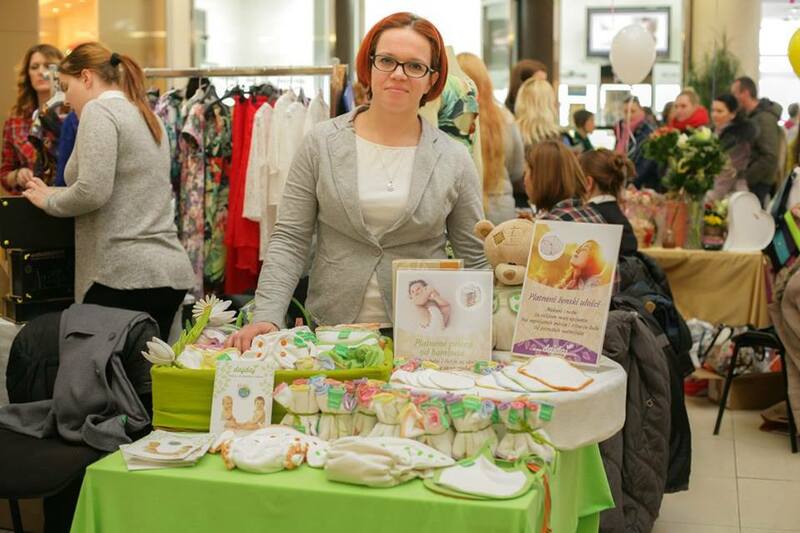 In collaboration with Delta City Mall and with the support of Balkan Štand, Center for Moms organizes Moms Entrepreneurs Bazaar two times a year in order to promote moms entrepreneurs and to make the networking and their advancement even more successful for them. Center for Moms would like to support all moms who would like to take the initiative and start their own business. “Moms Entrepreneurs Bazaar presents a great opportunity for us to show our product in the place where, otherwise, is almost impossible for us to promote, to meet other moms entrepreneurs and to exchange the experience with them. No matter what we do, we deal with challenges on a daily basis, and that’s where the exchange of experience becomes helpful. It’s a wonderful feeling to be a part of the strong group. It’s powerful to be among women that took the reins of their own life to maximize their potential and leave the mark”, says Sonja Dakić, the owner of DajDaj cloth diapers brand. 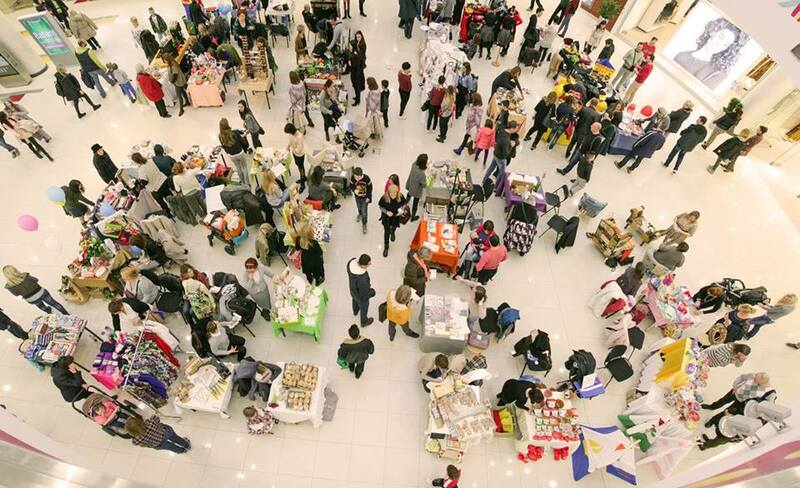 If you would like to become a part of the next Moms Entrepreneurs Bazaar, contact us at info@centarzamame.rs.